Disney has announced the cast for “Star Wars: Episode IX” and it will include the late Carrie Fisher. Fisher will reprise her role as Princess Leia Organa, using “previously unreleased footage shot for ‘Star Wars: The Force Awakens,'” director J.J. Abrams announced Friday. 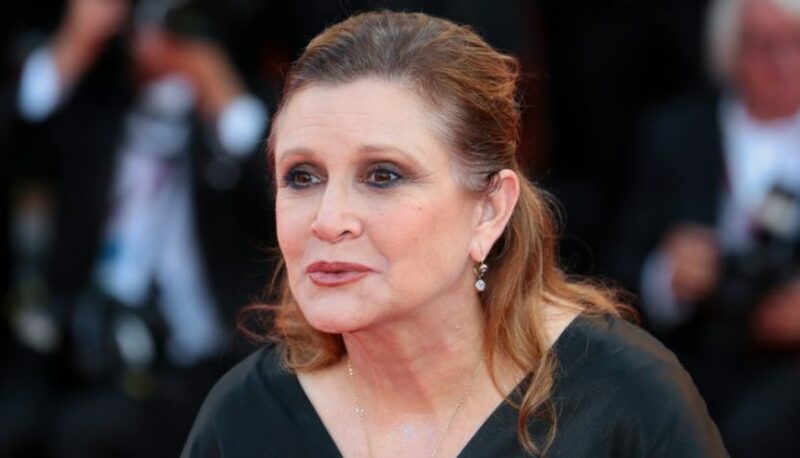 Abrams added that with “the support and blessing” from Fisher’s daughter, Billie Lourd, the film found a way “to honor Carrie’s legacy and role as Leia in ‘Episode IX’ by using unseen footage we shot together in Episode VII.” Fisher died in 2016 after suffering a cardiac event on a flight from London to Los Angeles. She was 60. Following her death, Disney said that it had “no plans to digitally recreate Fisher’s performance. “Star Wars: Episode IX” is set to premiere on December 20th, 2019.